We all know that movie and popcorn go great together but when you are at home drinks and movie make it even better. 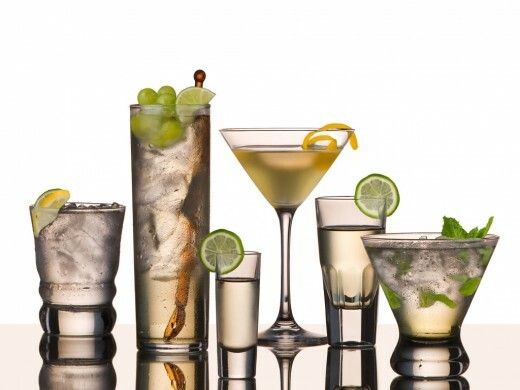 Here are 7 fun and great tasting drinks to go with your movie night at home and whether you enjoy these alone or make a party out of it you will be glad you tried these drinks. If you are into watching a blood sucking vampire movie then this is the drink for you. 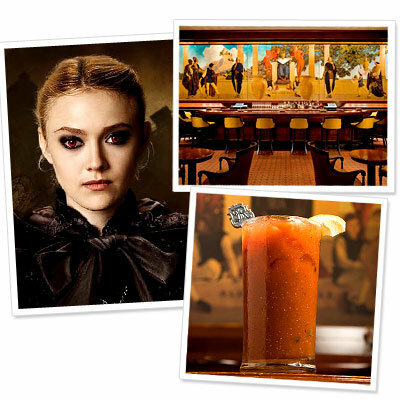 The Red Snapper Cocktail is from the King Cole bar in the St Regis Hotel in New York and provides that blood lusting look without too much tomato. Whether you are doing a sparkly vampire Twilight Saga night or are into Blade or another traditional vampire flick this will be a great drink to enjoy with your movie. Combine ingredients together in a cocktail shaker. Shake vigorously. 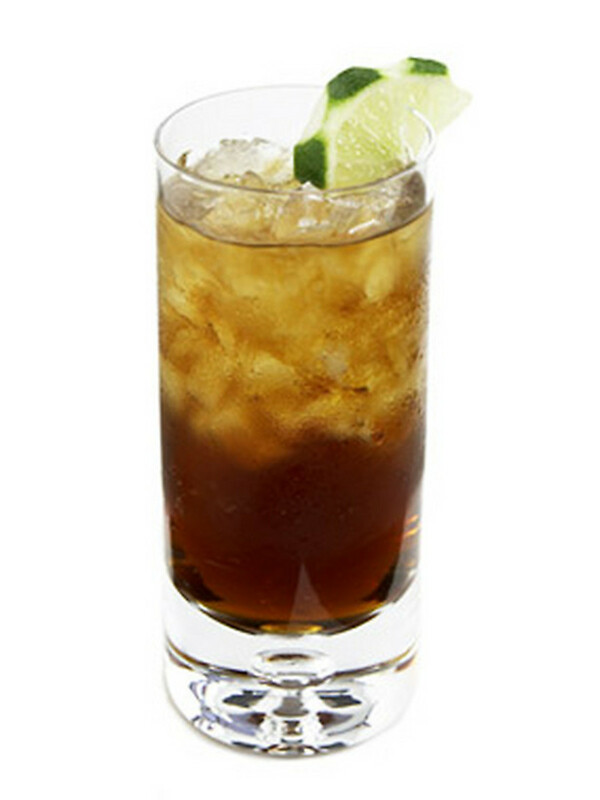 Strain over ice and garnish with a lemon wedge. 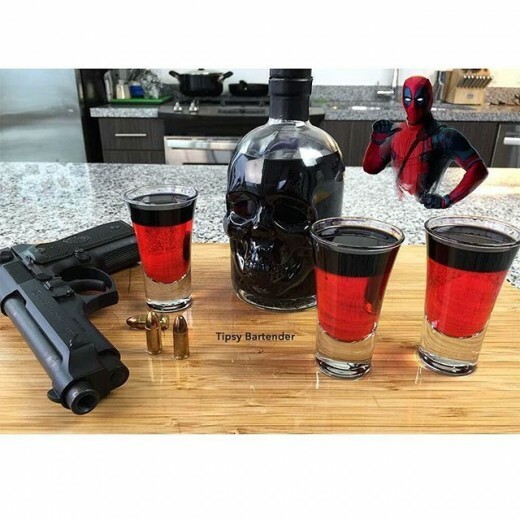 If its time for watching a little Deadpool then you need these shots to go along with it to make it perfect. 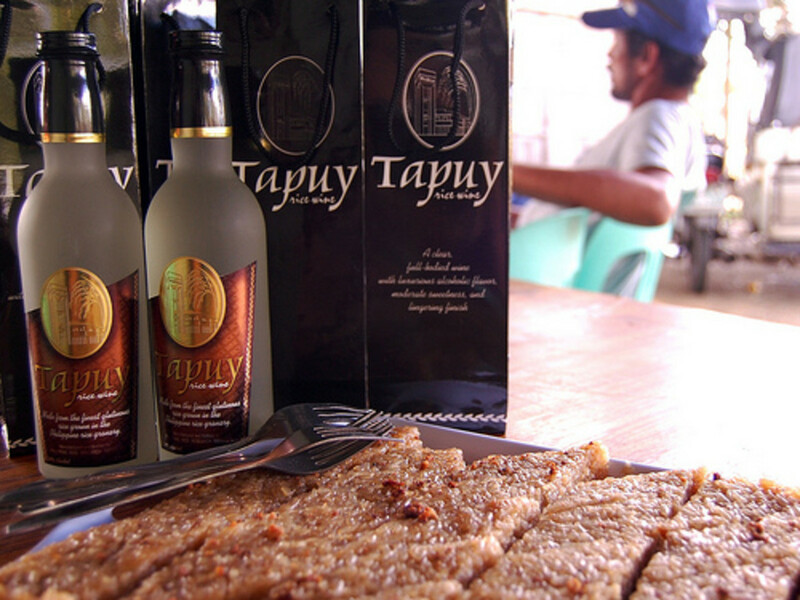 These shots look amazing and taste even better. Below is the video from Tipsy Bartender showing you exactly how to make this look just like the photo. 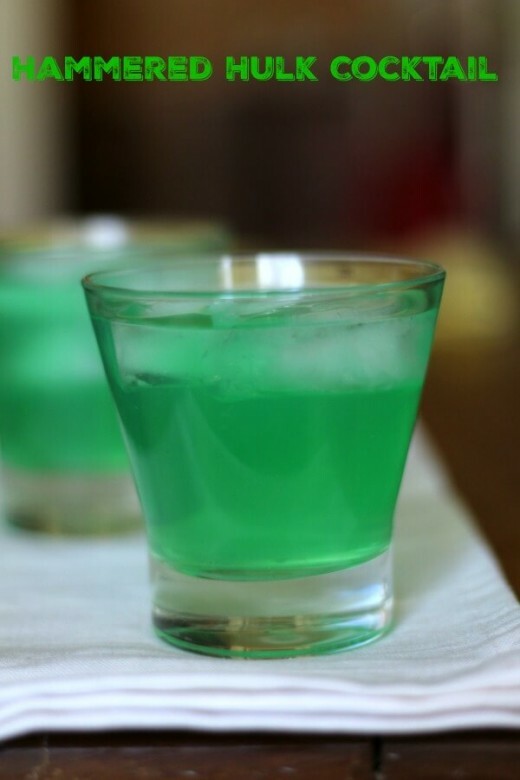 While we wait for the new Guardians of the Galaxy movie premiere it's a great time to chill and enjoy re-watching the first Guardians and this Green Gamora cocktail is a great pairing to enjoy with the movie! Directions: Mix 4 tablespoons of Trader Joe's Matcha Green Tea Latte mix with 8 oz of hot water. 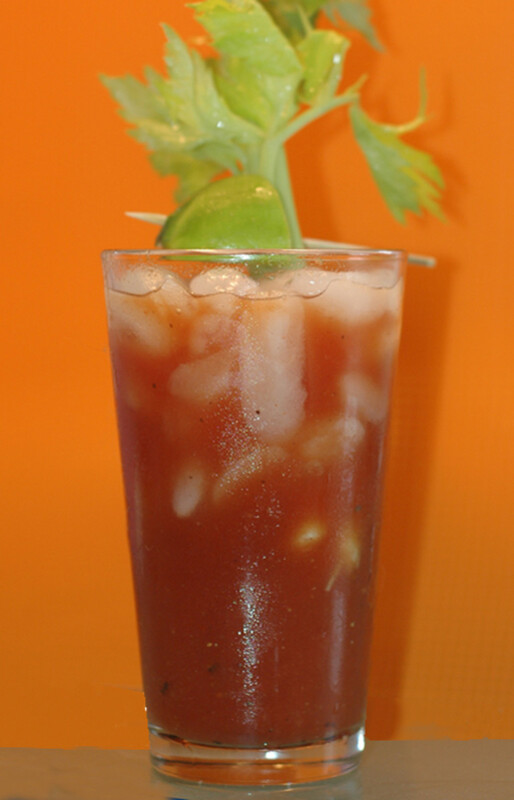 Stir to dissolve, let cool, then chill in refrigerator. In a shaker tin, add 4 oz of chilled green tea latte liquid, whipped cream vodka and sake (make sure the shake the Nigori sake so it's cloudy before you pour it in). Shake tin until it's so cold that you can't hold it any longer. 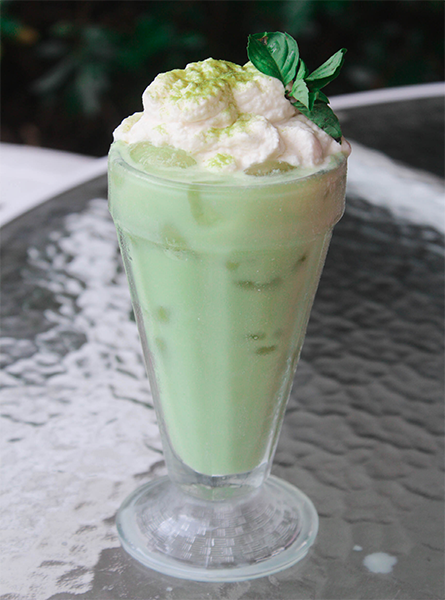 Strain over fresh ice and top with whipped cream and an optional Thai basil leaf garnish. P.S. I followed a simple online whipped cream recipe to make mine at home and then added 2 oz of the whipped cream vodka for added flavor. 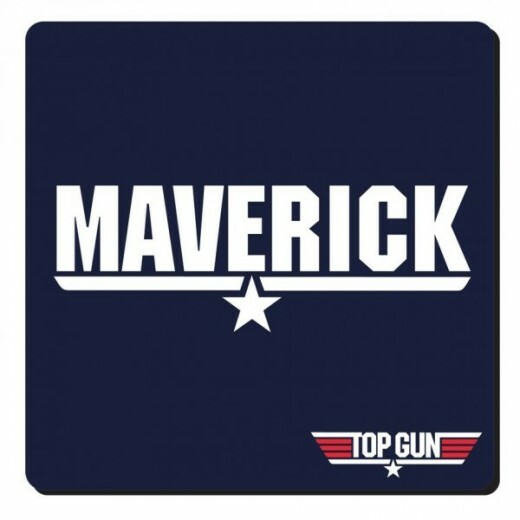 When you need a little 80's throw back movie time Top Gun is always a great option. The Maverick cocktail is drink that has been around for awhile but the name fits perfectly with the movie so here it is in the amaretto version. If you feel the need for speed this drink will have you feeling ready to go but stay home after drinking this and play a driving or flying game instead. Feeling a little nostalgic? 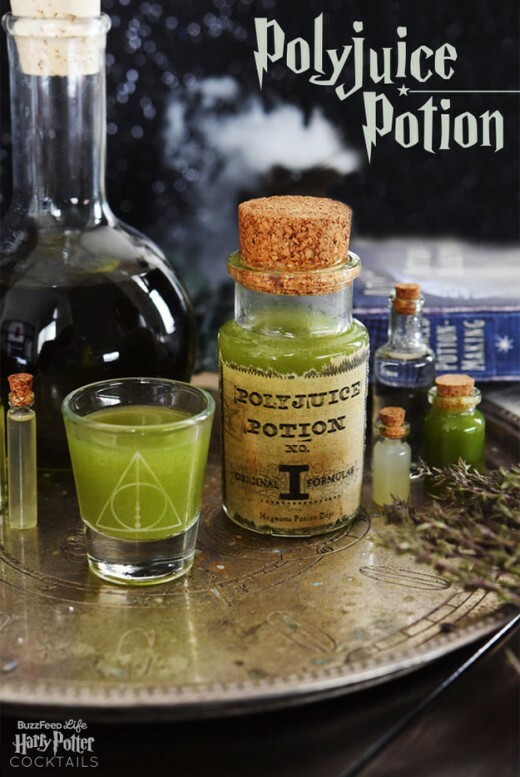 Enjoy the Harry Potter movie series and your own Polyjuice Potion for a fun movie fest! Note: The green juice can be made at home or from the grocery and should include some citrus and at least one fruit, like apple or pineapple, for sweetness. The Chartreuse liqueur adds an interesting herbal note, but you can skip if you’d rather (it’s expensive). Shake gin, juices, and Chartreuse in a shaker with ice. 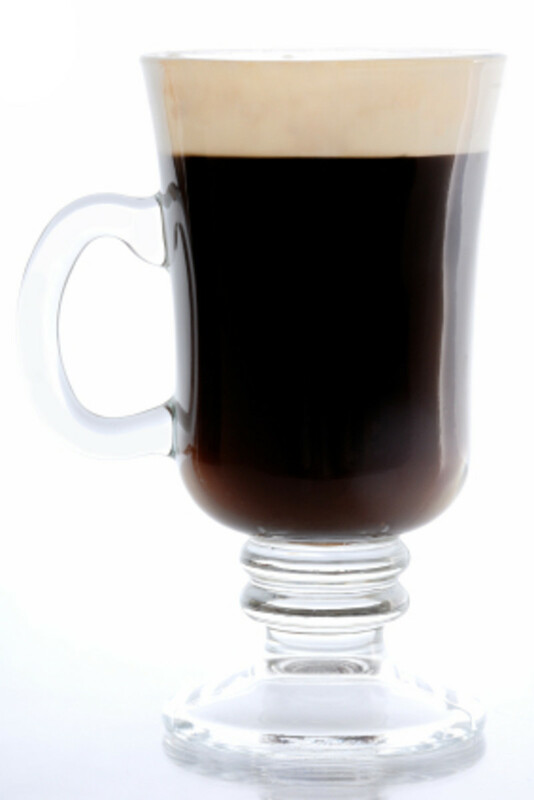 Strain into a glass (you can serve up or over ice) and top with a splash of soda if you’d like it a little lighter. Even if it isn't May 4th (you know, Star Wars day) a good Star Wars movie night is always a great option and when you make this Alderaan Cocktail it will make it even more fun. 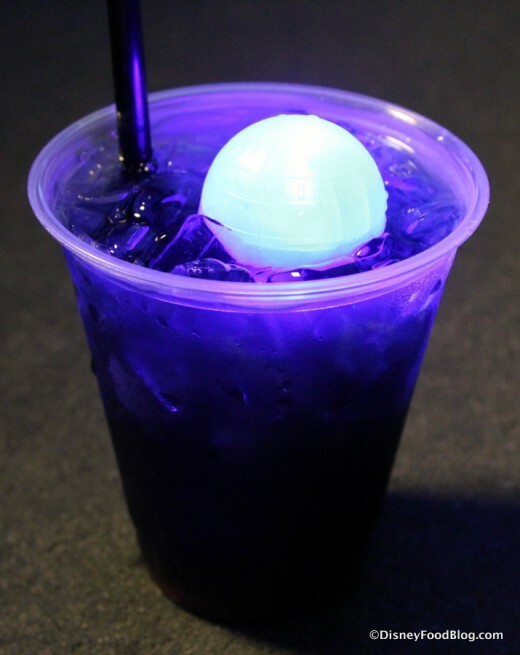 Check out the link below as well for how to the get the Death Star ice cube mold! Use this mold set for the perfect finish! When you are ready for some super powered movie time you can't go wrong with the Hulk movies or The Avengers and enjoy the Hammered Hulk cocktail along with the action. Which type of movie genre is your favorite? 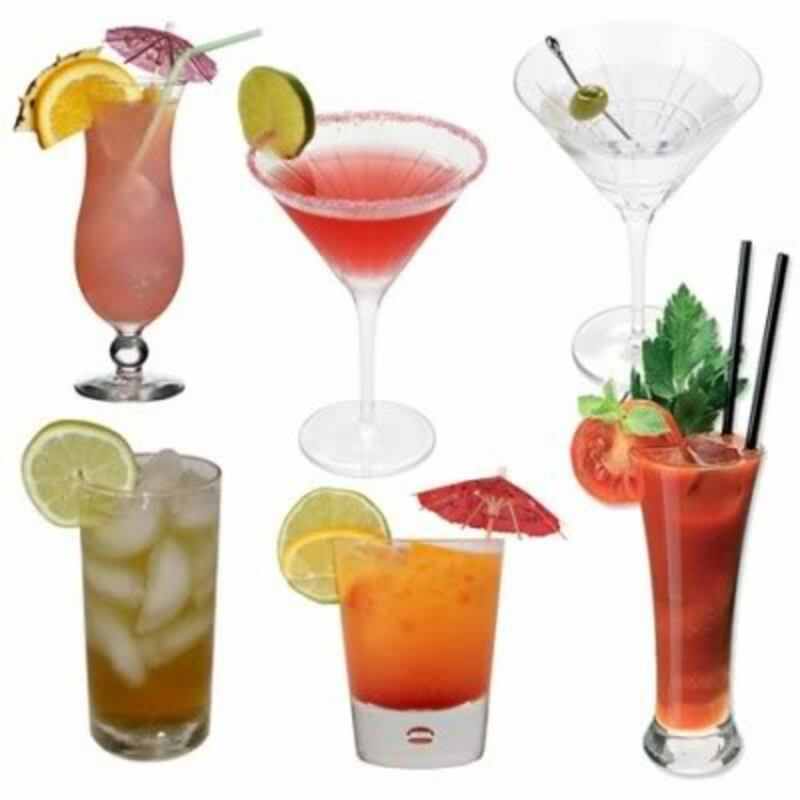 Enjoy these cocktail and movie combinations and remember no drinking and driving not too sure the movie selection is very good in jail! Anyway, check back for more articles later with more movie and cocktails as well as some full menu ideas for an intense movie theme night. Thanks for the feedback! You'll have to come back and tell me how the movie night goes. I never need an excuse to have a cocktail, but these are really fun! Time to schedule a movie night with my girlfriends to try them. I loved the Deadpool shots idea! Be sure to count me in for a round of those as soon as the second movie airs.